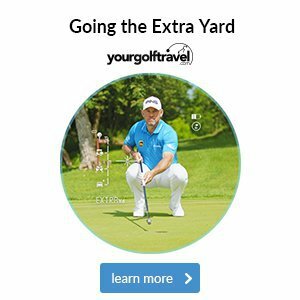 In this week's video of the week, I'll be giving you some tips on how close you should be standing to the golf ball and you'll also find out the difference between a driver set-up and an iron set-up. If you would like to learn more and improve your set-up, then get yourself booked into a lesson by either giving us a call on 01227 462865 or click here. 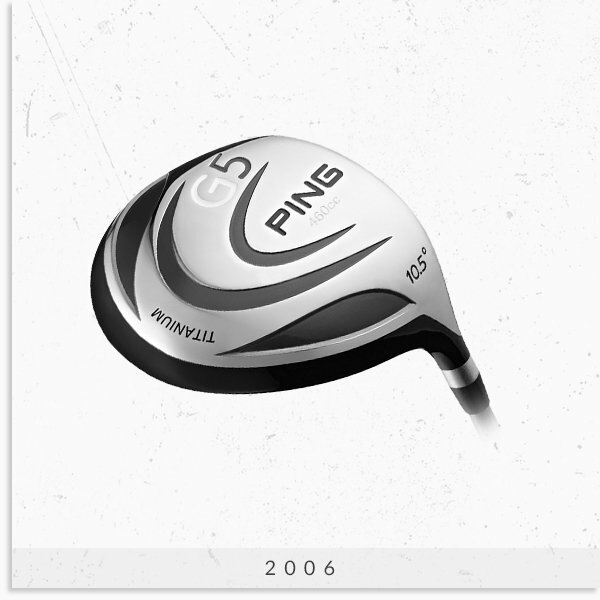 Take PING for example; you might have been lucky enough to own its revolutionary G5 driver way back in 2006. The G5 was made from titanium, featured internal weighting distribution and who can forget the iconic half-moon alignment aid? It's definitely a collector's item, and is sure to be remembered with fondness. 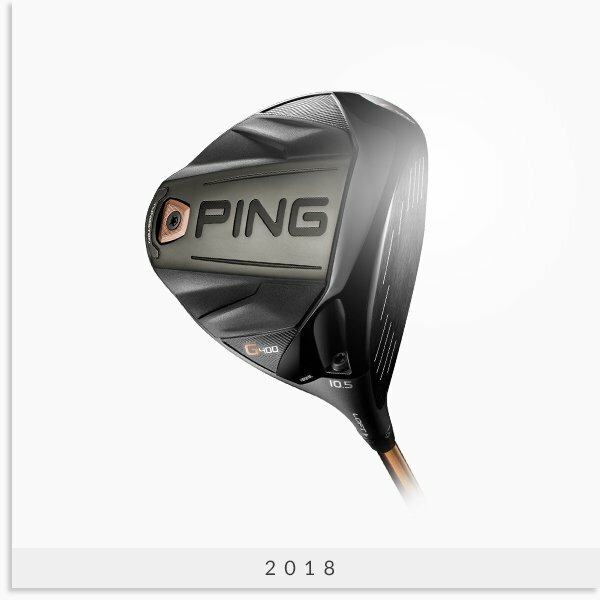 Fast-forward to the present day, and PING has released its most technologically advanced driver to date in the form of G400. The streamlined shape results in 15% extra clubhead speed and ball velocity - meaning you'll have added distance along with more stability. Not only that, but PING has developed four different G400 models so you're guaranteed to find a driver that's suited to your game. So, whilst it is nice to think about the drivers of yesteryear, it's probably time to get up to speed with the latest models such as the G400. Who knows? Maybe in another 10 years time, you'll be looking back on the G400 with as much fondness as the G5! Over your polo we'd recommend wearing a mid-layer like ProQuip's Chloe Merino Lined cardigan. 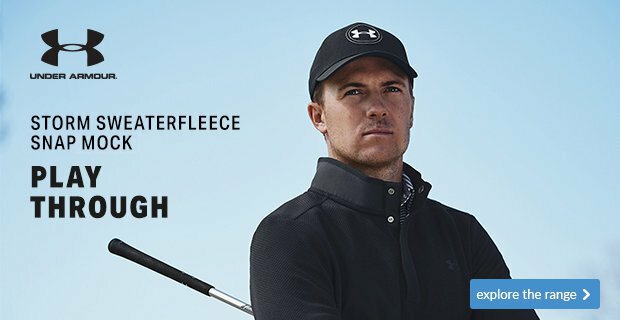 Its Italian Merino Wool helps you stay comfortable throughout your whole round, allowing you to wear it as your final layer or underneath a jacket, like the Pro-Flex EVO. This ladies waterproof jacket is perfect for winter golf. Four-Way stretch material gives you total freedom of movement when wearing over a mid-layer, whilst the full-length waterproof zips allow for easy access in even the wettest conditions. Over your polo, we'd recommend wearing a pullover like this ProQuip Merino Lined jumper. 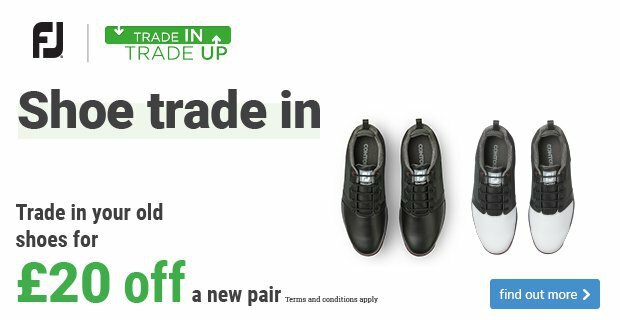 Its Italian Merino Wool helps you stay comfortable throughout your whole round, whilst ProQuip's pioneering water repellent feature means you'll be well protected from the cold, wind and rain. For those winter rounds, you'll also need a waterproof jacket as your final layer, like this Pro-Flex EVO jacket. The Four-Way stretch material gives you total freedom of movement, whilst the full-length waterproof zips allow for easy access in even the wettest conditions.